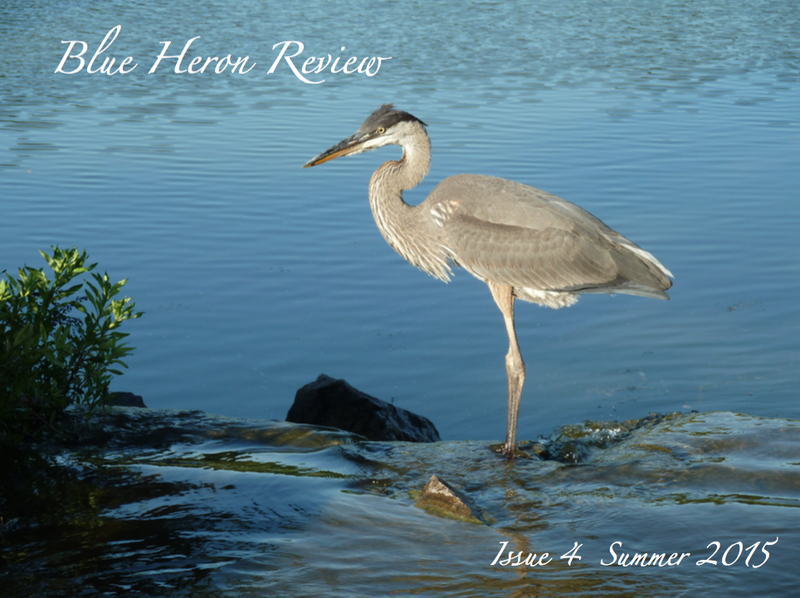 Blue Heron Review Issue 4 Summer/2015 is Now Available to Read Online! Please visit the Blue Heron Review Issue 4 Summer/2015 page of this site, to enjoy a selection of poetic offerings and visual art by our contributors. We have another wonderful collection of poetry and artwork to share! Our summer issue sings with color and vibrancy. There is a call to reach for life, and one’s source, with grateful hands in these poems and images. Under the careful watch of the sun, this issue definitely blooms. I hope you enjoy the eclectic mix of writing styles and visions for living, in this collection, as much as I do. CALL FOR SUBMISSIONS! Blue Heron Review is an online poetry magazine specializing in mystical and spiritual verse. Blue Heron provides a space for poets who offer a positive message about living fully and engaging with the world through beauty, a sense of community, and acceptance. Our next open call for submissions (for the WINTER/2016 issue) will be September 15th through October 10th, 2015. 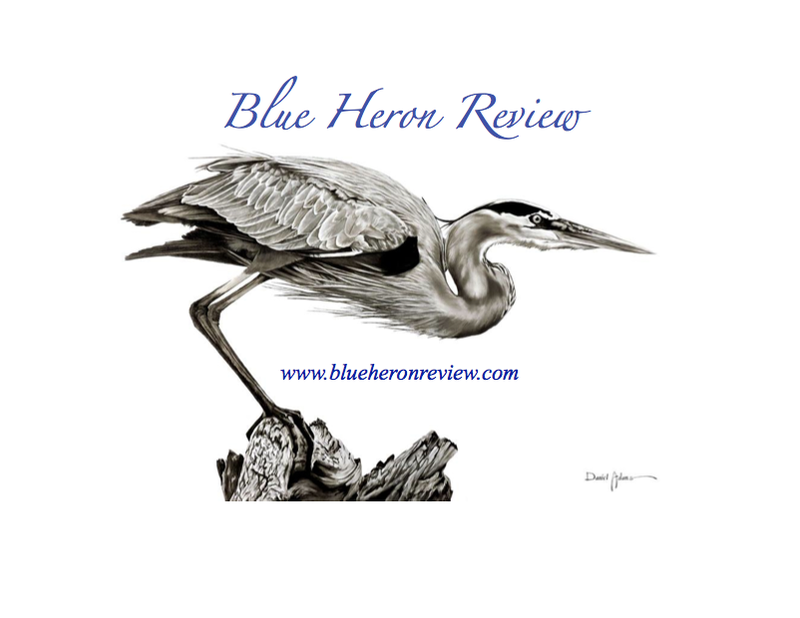 Blue Heron welcomes submissions from new, emerging, and established writers. Visit the Submission Guidelines page of this website for our contact e-mail address and a complete listing of our submission guidelines. Please read sample poems from past issues before submitting. We look forward to reading your work!